The biggest Festival of the year Diwali will be celebrated on 30 October. Buy new clothes, crackers sweet and Movie Tickets too. Did I forget to mention Popcorns, my bad because most entertaining movie of the season will be released this Diwali. 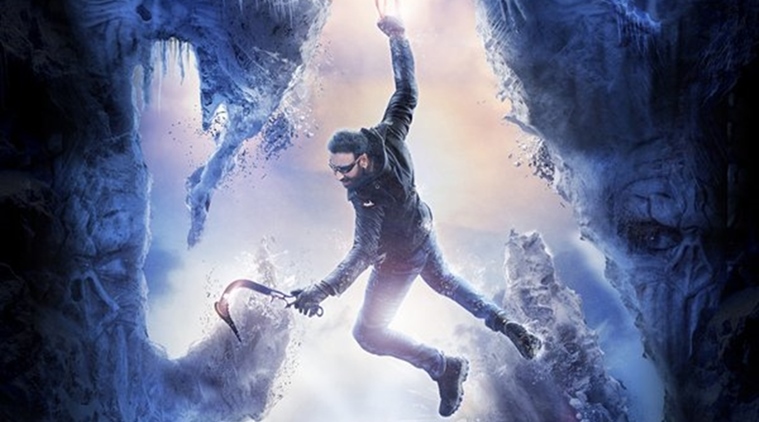 Action packed family drama Shivaay. A family entertainer with well executed stunts would be a good watch. His first Diwali release was Bedardi which did well at box office but remained unnoticed against much appreciated Baazigar which established Shah Rukh Khan in Hindi movie industry. After Baazigar Shah Rukh got the Diwali slot which was mostly dominated by Govinda the superstar of 90s. It took one and half decade for Ajay to release his movie on Diwali. Since then he has released 5 of his movies on Diwali and emerged as winner at box-office as well as winning love and affection of masses. Difference between this Diwali and previous Diwali release is that all previous movies were of comedy genre while this is action family drama Ajay Devgn’s strong foothold. This Diwali his movie is clashing with much controversial Ae Dil Hai Mushkil. 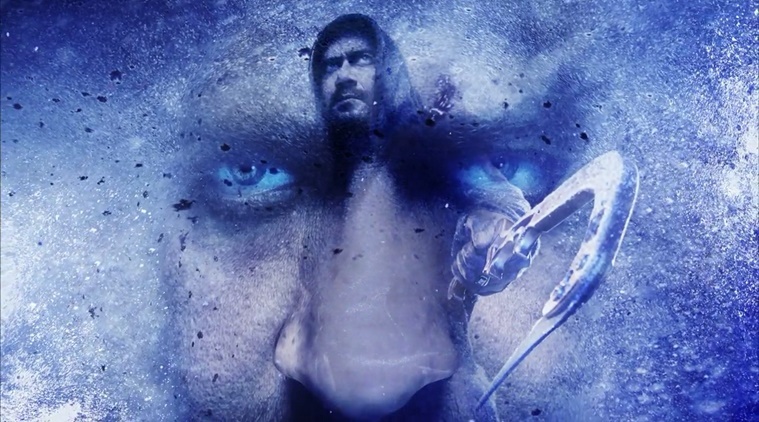 Observing current scenario and response to the trailer released Shivaay has a lot positive outlook. With good music drama and action it has all ingredients for a family entertainment. Golmaal Return was the weakest of Golmaal series but still fared well against Fashion at box office, all thanks to Ajay’s mass pull. This Diwali saw the biggest clash ever. Ajay not only played the lead role in this movie but was also the producer of the movie hence had high stakes in the bet. Salman Bhai’s Movie.Nothing else to say. Ajay won the clash while other two movies flopped at box office. This was third movie of Ajay-Rohit combo on Diwali for third consecutive year. Akshay-Ash had no chance. Golmaal 3 had bumper collection while Action Replay flopped at box-office. After missing Diwali release first time in last four year Ajay returned with new director Ashwini Dhir. Ajay was competing against Yash Chopra-Shahrukh powerful combo. Untimely death of Yash Chopra made this movie must-watch for any to pay last tribute to the great director. Both movies fared well at box-office. 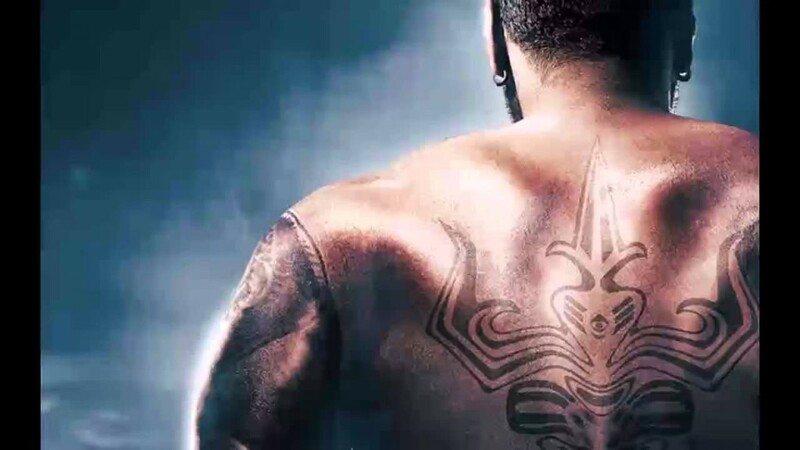 Choose your side of the battle buy Shivaay movie ticket, grab your popcorn and let the battle begin. wish AJAY DEVGN & Shivaay team to continue their winning streak at box-ofice and at the same time entertain us with their art.